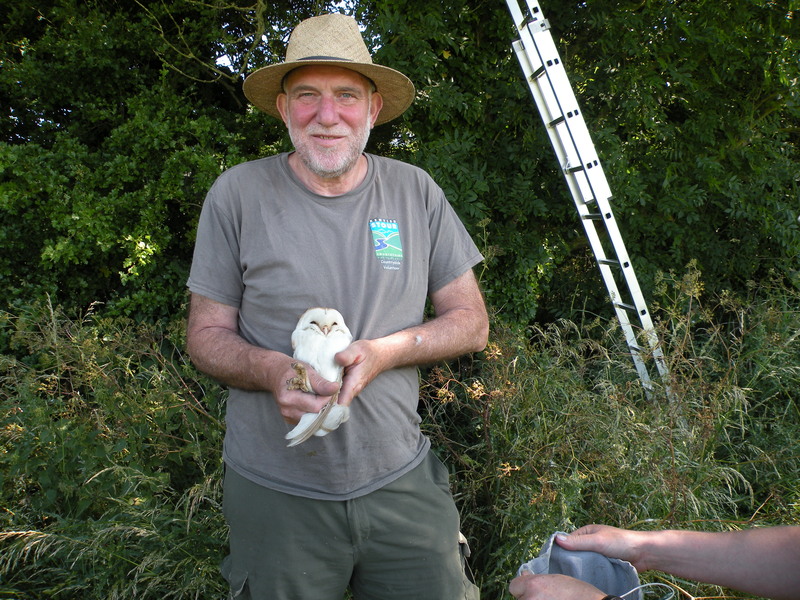 How to clean a barn owl box. 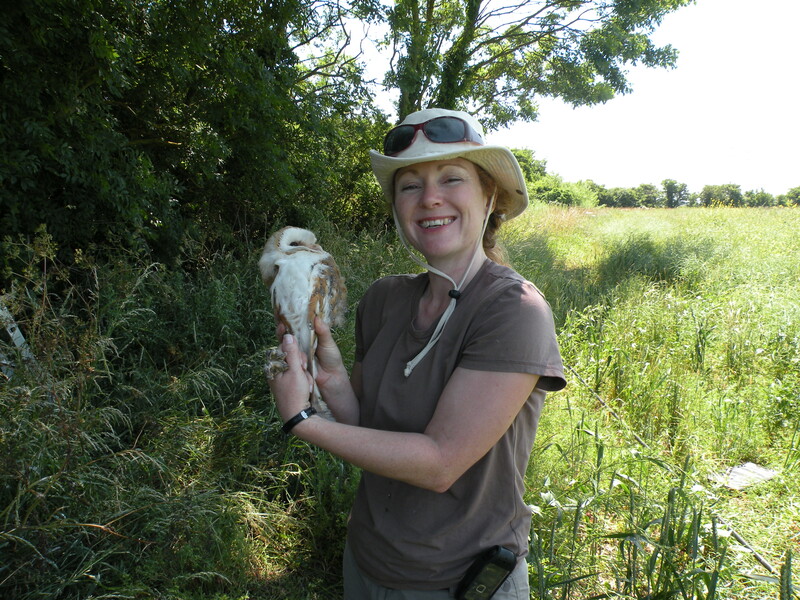 Cleaning a barn owl box is a messy job but one which generates good karma I always feel. Watch this video to see how it’s done. copyright Edd Deane, Swafham, England. Back at my parents for Valentine weekend was never going to be easy. I escaped on Sunday afternoon for a walk in the woods. My childhood wood. The one which had always symbolised wilderness and magic and adventure to me because it was the only one I could get to undetected by my parents. I avoided the crowds of the Country Park and headed ‘off piste’ to lean my back against a many branched oak tree and blend and be still and become part of nature, not apart from it. A friend told me recently that he too felt this need to separate himself from people, to head for the countryside and be alone. This, he told me, made him, ‘not normal.’ I had thought on this. Was I also not normal? Probably, yes. After all, few women of my age were spending Valentine’s afternoon snuggled up to an oak tree in a wood. Clearly, by this benchmark, I was crazy but, to my mind, wishing to be surrounded by people 24/7 was unthinkable, that was simply insanity! A blackbird dashed through the wood in alarm pursued by a sparrowhawk, twisting on its side, flashing its pale plumaged undercarriage. Neither of them noticed me. The sparrowhawk missed, the blackbird crashed into scrub. I saw the path the hawk took by the wave of crows rising to mob it. It was growing dark. I knew the parents would worry. I headed back, taking the less used path beside the derelict hospital. A barn owl hunted the rough grass, luminous and long winged in the gathering gloom. I hid in the trees watching it quarter the grass, legs hanging low, listening, listening to the shrews, that I too could hear. Out here alone, silent, abnormal and happy to be so. 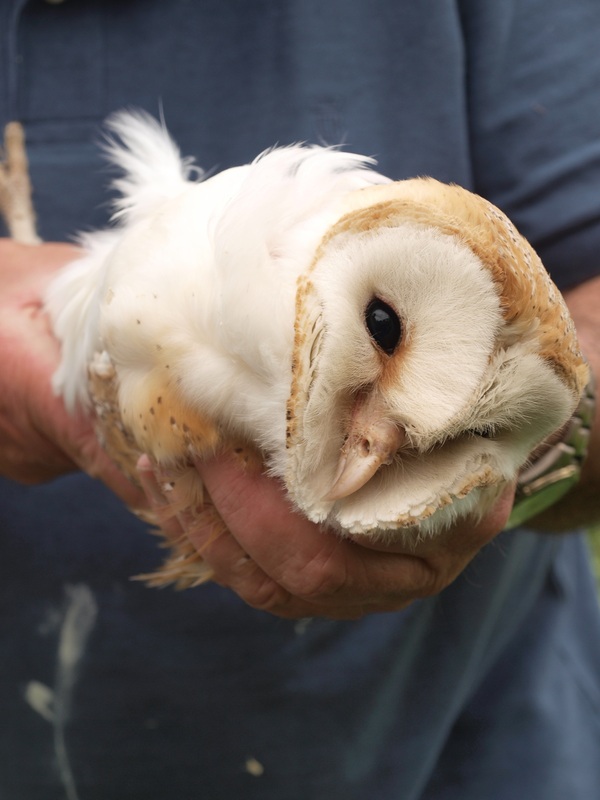 Rugby tackled a barn owl to the floor last week, she rolled on her back, firing her claws at me, clicking her beak. I grabbed her ankles and pinned her wings to her sides, coming out of the encounter better than my volunteer Chris who had come a cropper with her mate and now had blood running down his hand. Most boxes this year have been full of stock doves much to the dismay of one of our most colourful landowners who had watched in growing agitation as we carefully placed a ring around the chicks legs. That wasn’t about to happen, but the stock doves are a problem, seemingly evicting the owls and, like the worst squatters, re-decorating the interior of their homes with unsightly piles of twigs upon which no barn owl wants to sit. The feisty owls we caught last week are sitting on three eggs, offering a little hope for the future.